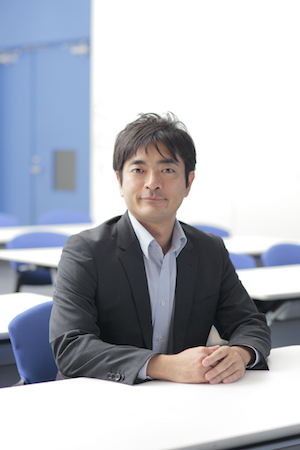 Masayuki Hirafuji, Ph.D. is director of NARO/HARC and professor of University of Tsukuba. After he graduated from a postgraduate course (Biological environmental control engineering) in University of Tokyo, he has been working as a research scientist in the Instate of MAFF (Ministry of Agriculture, Forestry and Fisheries). He has investigated various applications such as computational modeling for biological/agricultural systems, neural networks, space agriculture and sensor network. He published books and papers in fields of environment control engineering, artificial intelligence, conscious studies and sensor networks. He is interested in also quantum physics for biology and fundamental studies in living systems such as complex systems, evolution and self-organization. He invented Field Server, which is a sensor node to monitor environment and ecosystems in real-time. So far he has deployed the Field Servers in Japan, United States, China, Thailand, Korea, Nepal, India and so on. Since 2015, Oct., he is studying for CREST project, “Knowledge Discovery by Constructing AgriBigData”, as the leader. Dr. Koichi Nakayama, M.D., Ph.D. is Professor and Chairman at the Department of Regenerative Medicine and Biomedical Engineering, Faculty of Medicine. He is also a Visiting Professor at the Medical Institute of Bioregulation, Kyushu University. Dr. Nakayama practiced orthopedic surgery until 2001 when he returned to his alma mater Kyusyu University for research in regenerative medicine. He has done pioneering work in regeneration of tissue and organs, including development of specialized BIO 3D printer for organ fabrication. At Saga University, by collaboration with manufacturing companies, he developed high-quality "bio 3D printer" for organ fabrication. The printer is now available on the market via a bio start-up "Cyfuse",Dr Nakayama co-founderd He has numerous publications on the subject including “In Vitro Biofabrication of Tissues and Organs”, in Gabor Forgacs and Wei Sun (Eds), "Biofabrication: Micro- and Nano-fabrication, Printing, Patterning and Assemblies," Elsevier, 2013. 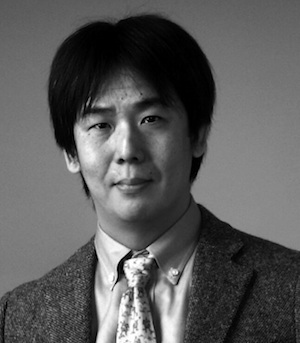 He serves as the President of Cell aggregation meeting, and Delegate for The Japanese Society for Regenerative Medicine. 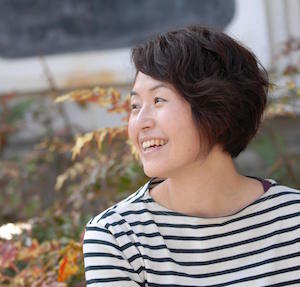 Youka Watanabe is a Director of FabLab Kamakura, Visiting Researcher at Keio University. Organizing chair of Fab Learn Asia conference(http://www.fablearnasia.org/). She has been researching about new ways of learning for the next young generations in FabLab Kamakura. 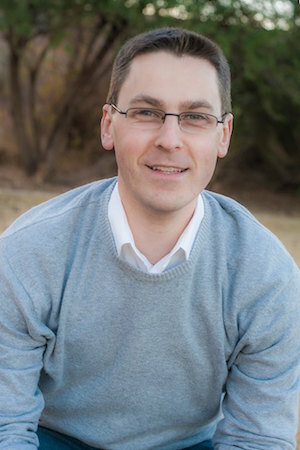 Matt Krebs is an anthropologist studying diffuse technological communities such as the “maker” movement and WebRTC developers. Krebs came to academic anthropology from a career in non-profit management. He is a co-author of the comprehensive “WebRTC Ecosystem Report”, analyzing all the ways Google's open-source WebRTC APIs get commercialized. 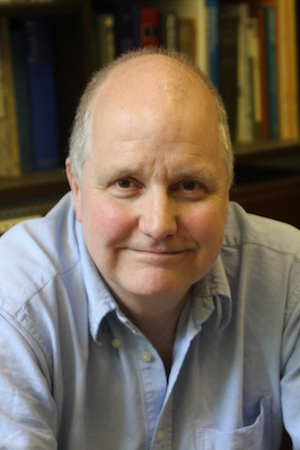 His academic publications focus on the emergent human and machine culture in FabLab networks. Krebs’ current focus is the FabLab community in Japan, the subject of his in-process Ph.D. dissertation at the University of Kentucky (with support from the Tanaka Hiroya Lab at Keio SFC). The project draws on his ethnographic fieldwork at FabLab Kamakura, FabLab Kannai, and other “makerspaces" in Japan that anchor its emergent digital fabrication community. He does consulting research through Krebs Research LLC. 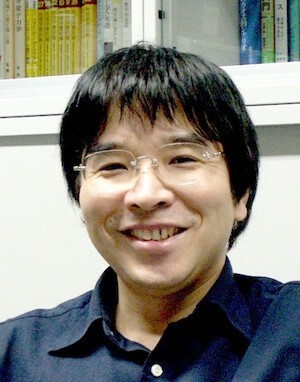 Shinjiro Umezu is an Associate Professor of Department of Modern Mechanical Engineering, Waseda University. He developed micro 3D printer based on electrostatic inkjet when he was a special postdoctoral researcher at Riken. He is now applying for the 3D printer of artificial tissue structure, bio-structure, dye-sensitized solar cell (DSC), and so on. Julia Cassim’s career spans the worlds of art, design, museum studies and social activism. She studied fine art at Manchester College of Art and Design and at Tokyo University of Fine Arts and Music on a Japanese Government scholarship. She has an MPhil from the International Centre for Heritage Studies at the University of Newcastle in the UK and is a Fellow of the Royal College of Art and of the Royal Society of Arts (RSA). 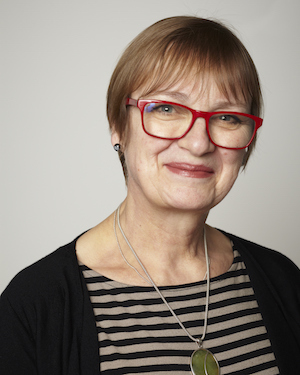 She writes for many publications worldwide and is an international authority on inclusive design. The 24 and 48 Hour Inclusive Design Challenges she organises have been held in 21 cities worldwide and involved over 800 designers from different countries. In May 2014, she was appointed Professor at the Kyoto Institute of Technology, charged with setting up the KYOTO Design Lab, as a centre for interdisciplinary design innovation projects in collaboration with industry, the public sector and other national and international partners She was included in Design Week's ‘Hot 50' list of people who most influenced the design world in 2010. I did a first degree in mechanical engineering at Imperial College in 1973, and then did a PhD in tribology there. In 1977 I moved to Bath University's Department of Mathematical Sciences to do research in stochastic computational geometry. I then spent several years as the head of Bath's Microprocessor Unit in what is now Bath University Computing Services. In 1984 I took up a lectureship in manufacturing in Bath's Department of Mechanical Engineering and was subsequently promoted to senior lecturer. I retired in 2012 to concentrate on the RepRap Project and my company RepRapPro Ltd (see below). My main areas of research are geometric modelling and geometric computing in general (I am one of the creators of the Bowyer-Watson algorithm for Voronoi diagrams), the application of computers to manufacturing, and the engineering use of biology, called Biomimetics. In Biomimetics I work on self-copying and self-assembly in engineering. I am the originator of the worldwide RepRap ! Project - a project that has created humanity's first general purpose self-replicating manufacturing machine. I am also a founder and director of RepRapPro Ltd - a company formed to sell RepRap kits and RepRap-related products and services. I was born in London in 1952. I am married and have one daughter. 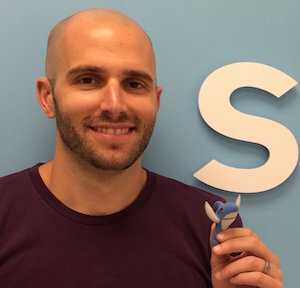 Michael Weinberg is IP and General Counsel at Shapeways. He is the author of “It Will Be Awesome If They Don’t Screw It Up: 3D Printing, Intellectual Property, and the Fight Over the Next Great Disruptive Technology” (2010), "What's the Deal with Copyright and 3D Printing?" (2013), and "3 Steps for Licensing Your 3D Printed Stuff" (2015), whitepapers that examine the intersection of 3D printing and intellectual property law. He organizes 3D/DC, an annual 3D printing policy event in Washington, DC. Michael regularly discusses 3D printing law and policy issues with the media and at public events. He is also the president of the board of the Open Source Hardware Association.